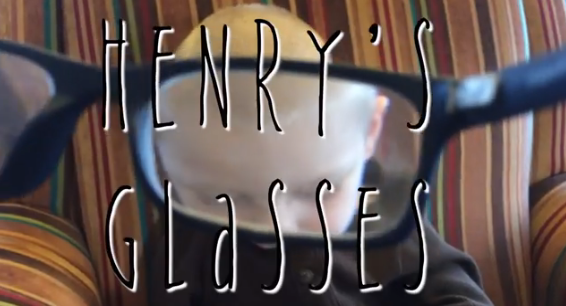 I've talked here briefly about Henry's glasses. I wasn't sure what to expect with a 4-year-old getting glasses. I got glasses at a young age, but I don't remember much about the process. Here's a short documentary that Russ created for our school's film festival. Enjoy!